If there were prizes for irony, this would have to be a contender. Does the coal generate its electricity? China, already the world’s biggest electric-vehicle market, is now using battery power to fuel cargo shipping as well, reports Quartz Media. A Chinese company has built a 2,000 metric-ton (2,204 tons) all-electric cargo ship, which was launched from the southern Chinese city of Guangzhou in mid-November, according to state-run newspaper People’s Daily. The 70-meter long (229 feet) and 14-meter wide (45 feet) ship is equipped with over 1,000 lithium batteries, with a total capacity of 2,400 kilowatt-hours. By comparison, Tesla’s Model X is equipped with a 100-kWh battery that allows it to drive nearly 570 kilometers (350 miles). The vessel, designed for inland waterway transport, will have a pilot shipping voyage next month, and be put into commercial use early next year. 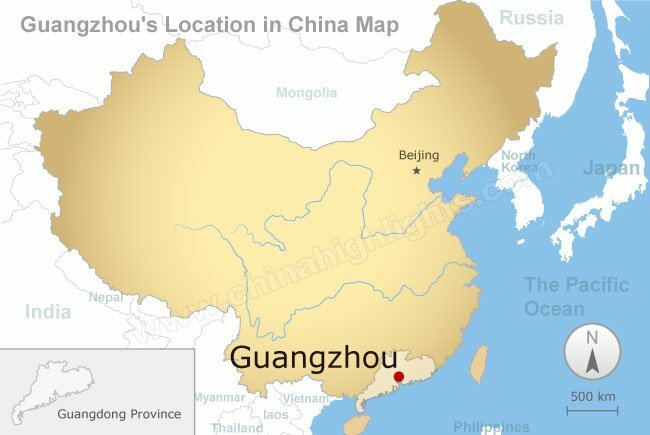 It will travel a fixed route on one of the main waterways of southern China—the Pearl River—and will transport coal to a local power plant, according to state news portal Chinanews (link in Chinese). The ship is able to carry 2,100 metric tons (2,314 tons) of coal, according to Huang Jialin, chairman of the ship’s design firm, Hangzhou Modern Ship Design & Research Co., which designed and built the ship. It took a little over a year from conception through research and construction, he said. Guangzhou Shipyard International invested in the vessel. The ship can travel up to 80 kilometers (50 miles) before being recharged again, which takes two hours, about the same amount of time required to unload cargo, Huang told Quartz. The battery-run ship will also be cheaper to operate than regular cargo vessels, he says. He expects the batteries to last around five years. The capital cost is enormous but since national budgets do not provide for depreciation, the cost of capital will not be accounted for. CLEVER China! Green-washing their massively expanding fossil fuel powered economy with token gestures like this “solar powered ship”. With the lame-stream media and “green” groups gobbling it up and parroting the blatant symbolism as direct evidence of how China is “leading the way in green technology..” Blah blah blah! – Record economic growth care of their massive expansion of coal-fired power. – Controlling the climate-obsessed mainstream media through token Greenwashing efforts like this solar ship. CLEVER China. They must be in hysterics at how easy it is to con green groups and the sycophant media through the use of such transparent ‘green’ propaganda! “Ship of fools” comes to mind. And I’m definitely not directing that at China. Norway started using an electric ferry in 2015, powered by hydro-electricity. 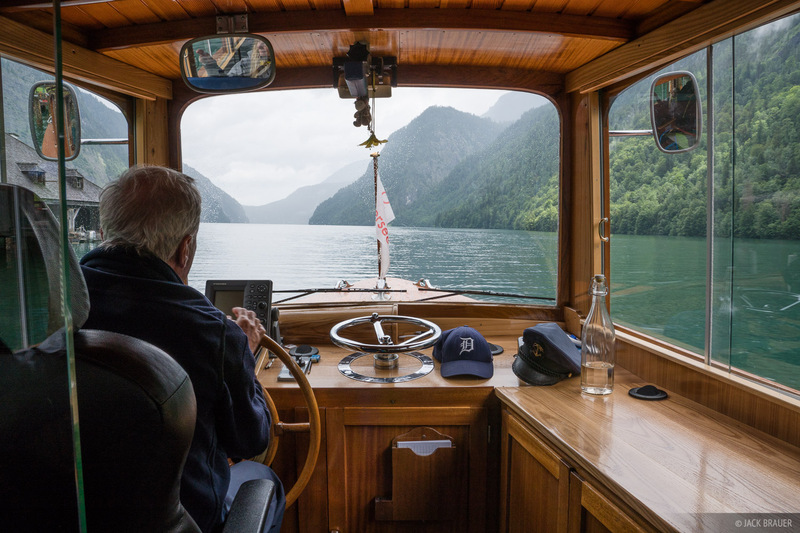 The lake passenger ferry near Berchtesgaden in Bavaria has been electric for decades. To sum up, global oil demand over the next few decades will grow rapidly and producing nations have more than enough reserves and production capacity to meet that demand. Given the scenario above, what are the chances that stopping a pipeline project or two from Canada to American markets will prevent one drop of oil from reaching market? IOW if the demand is there, supply will find a way to meet it. Electric ferries are not new nor are electric trawl motors for fishing and, of course, the submarines with their electric drive but they all have one thing in common – alternative propulsion for when the batteries are flat. This ship, like the ferries, is set to travel a fixed route in sheltered waters and should it run out of power a tug is most probably less than an hour away. My conclusion is the same as Frederick Colbourne – virtue signalling on a grand scale to cover their frantic building of reliable coal fired power stations – it also stops the UN saying too much. 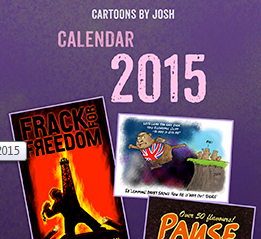 Er, it’s not April 1st, guys. Try again next year. If it’s being recharged at the quayside next to or near the coal power station, there’s a good chance at least some of the electricity to do that is coming from the coal it’s delivering. Britain’s last remaining coal-fired power plants have lined up to compete for lucrative supply contracts in the early 2020s in a last hurrah before the Government’s coal power ban in 2025. Over 10GW of power capacity from six coal-fired plants have pre-qualified for an auction early next year to clinch supply contracts for 2021 to 2022 which could be worth £200m.